Holmefield Country Guest House - Book the Holmefield Country Guest House online. 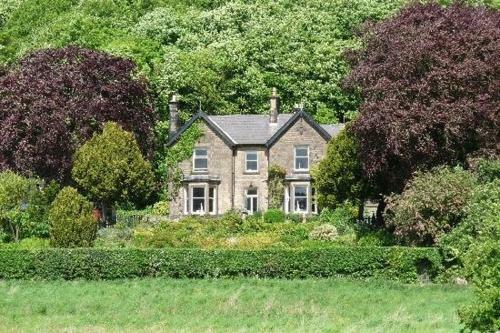 Situated just outside the Peak District, Holmefield Country Guest House is 3 miles from Matlock. It offers 5-star accommodation a 6-minute drive from Matlock Rail Station.